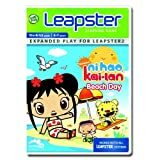 There are a couple of great Leapster games on sale right now at Target online . . . there may be additional sales in the stores. 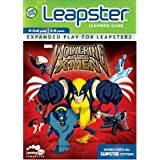 The Leapster itself is on sale for $45.99. And you can get FREE shipping with more than $50 in your order or with the purchase of any Leapster game or game pack with the code NEWSITEL2.